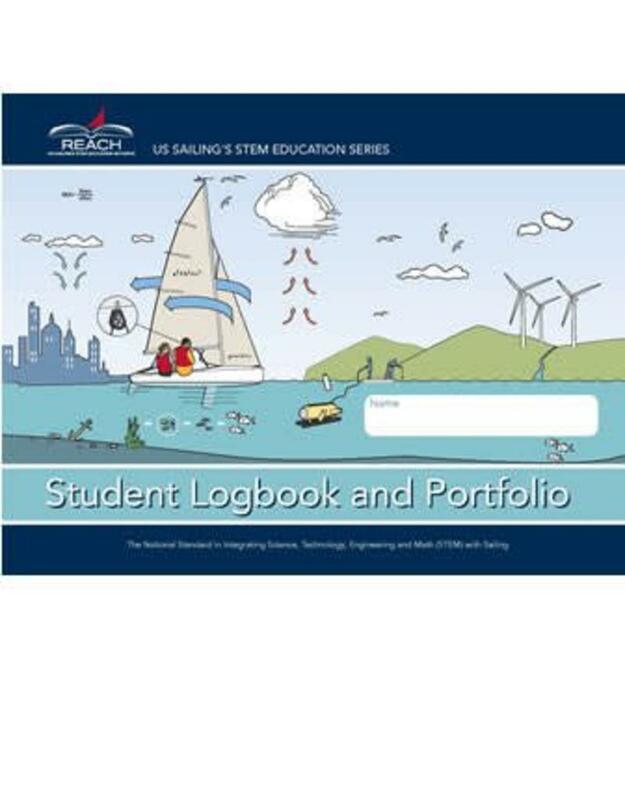 Perfect for youth ages 10-16, in the Reach Student Logbook & Portfolio provides a place for youth sailors to track their sailing skills, collect data, reflect on their learning, and engage in Science, Technology, Engineering, Math (STEM) and the environment around them. Students will be inspired through the many “Career Connections” to peruse their love of sailing for a lifetime. 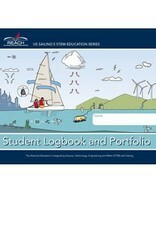 The student book directly aligns to Modules 1-10 in the Reach Educator Guide: Middle School and also with the Learn Sailing Right Beginning Sailing and Learn Sailing Right Intermediate Sailing books. A fit for Adventure Sailing Classes, Learn to Sail programs, and of course Reach programing. Just getting started, check out the STEM Educator Course for teachers and sailing instructors participating in US Sailing’s Reach Initiative.